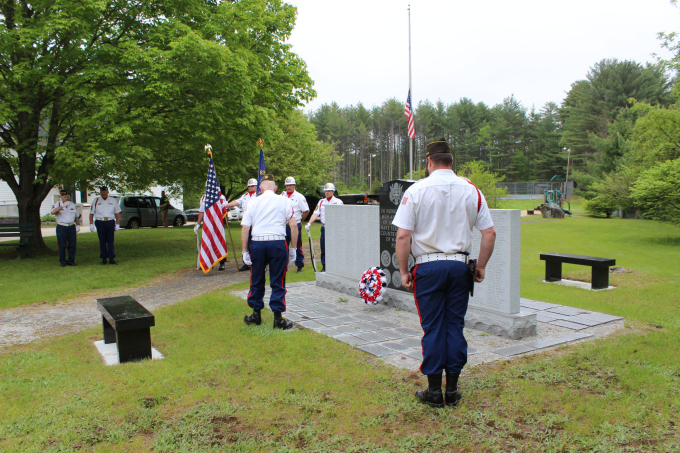 The rain contributed to a small turnout at today's Memorial Day Ceremony at the Lovell Village Monument. 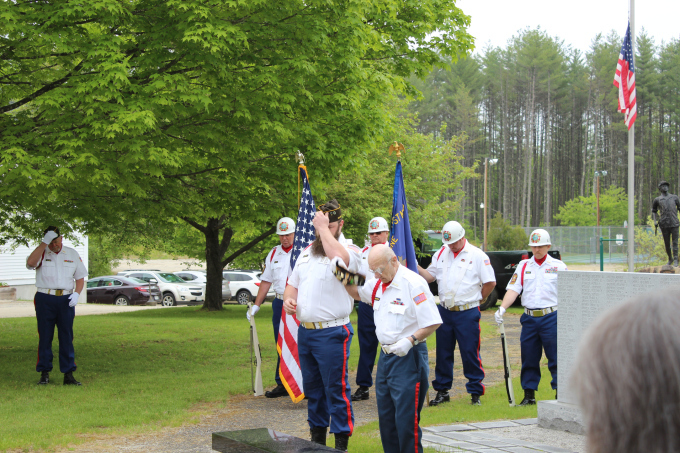 Thank you very much to the Lovell/Fryeburg VFW Post No. 6783 for conducting the service. 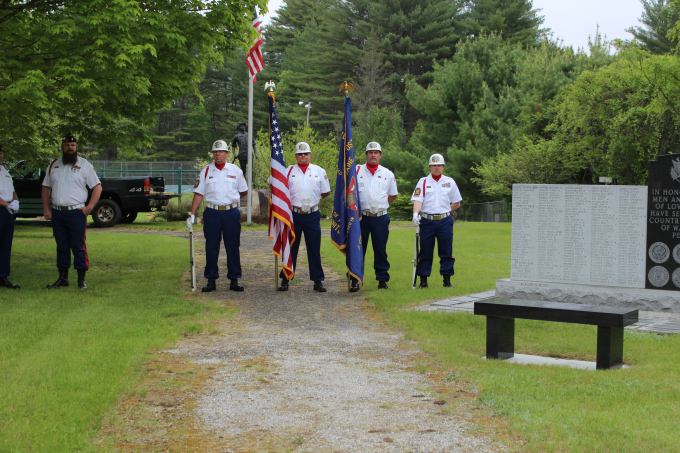 Please do not forget that Memorial Day is observed so that we can remember all the men and women who died in active military service. Next time you are at the Library, take the time to note the many names on the Memorial of those who have served our country.